A short pathway leading to Sturry Asda from Parham student village is going to be paved over. The path which snakes around the back of Sergeants Parade leading out into the Asda car park is currently quite dangerous. 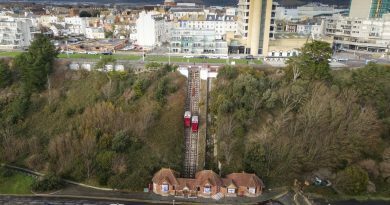 The cutaway was originally created by people climbing over a fence and walking through the vegetation and treading down the path and more recently, the fence has been completely knocked away. Uploaded by The Canterbury Hub on 2018-11-30. Currently, due to the terrain of the path, it has no secure footing, poor lighting and off to one side there is a sizeable drop down into the foliage. 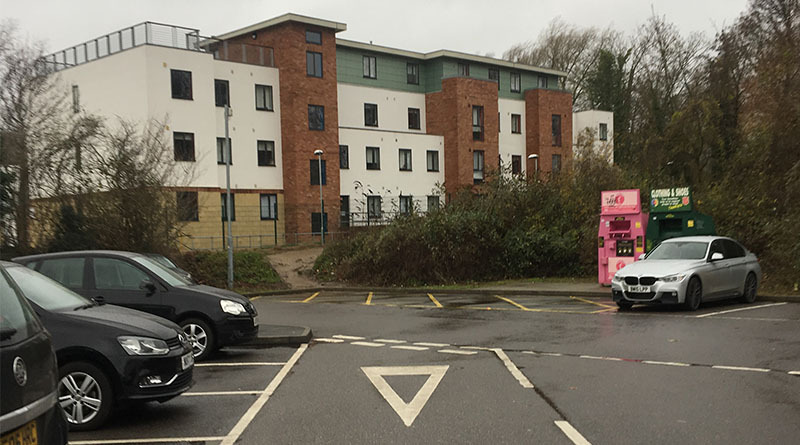 Canterbury City Council have announced they have planning consent to provide ‘a properly designed and surfaced path’, this would be leading from the footpath at the back of the housing blocks and lead east towards Vauxhall avenue including a link to the Asda car park with proper lighting along the track. This continuous use of the path throughout the day by university students, school children, families and the general public make the safety of it quite important. 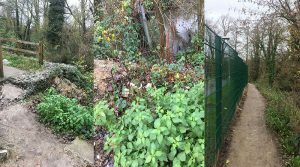 The council’s decision to improve the path, instead of cutting it off will come as good news to locals, who find the shortcut a major convenience when walking through to Sturry. The council says that work on the footpath should begin in the early spring time with ‘detailed design work’ already underway.